Dead Lovely is the debut novel from Helen FitzGerald, the bestselling author of The Cry and My Last Confession. What happens when your best friend gets what you've always wanted?Krissie and Sarah - best friends for years - have always wanted different things from life. 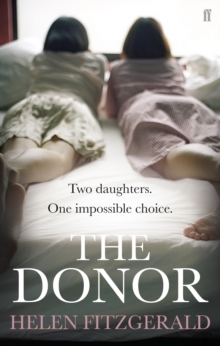 Krissie has no desire to settle down, whereas Sarah married a doctor in her early twenties and is dying to start a family. So when Krissie becomes pregnant after a fling and Sarah can't seem to conceive, things get a little tense. 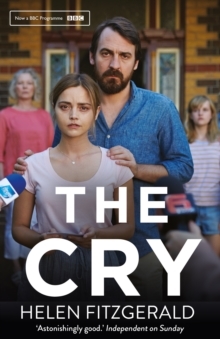 They decide to go on holiday along with Sarah's husband in the hope of getting their friendship back on track. But what starts as a much-needed break soon becomes a nightmare of sexual tension, murder and mayhem... 'Outrageous, clever, funny, poignant. 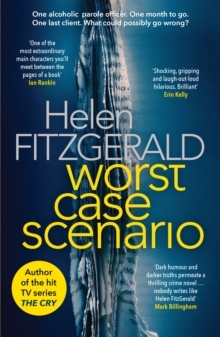 Helen Fitzgerald really is one to watch.' 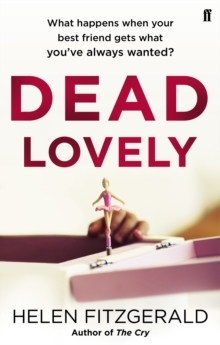 Mo Hayder Perfect for fans of Julia Crouch, Sophie Hannah and Laura Lippman, Dead Lovely is a debut novel, a fast-paced thriller and a dark, enthralling examination of friendship. 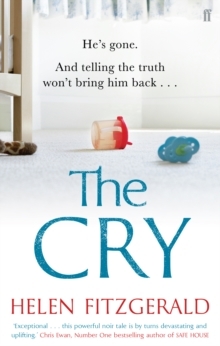 Helen FitzGerald's other books include The Cry, The Exit, My Last Confession and The Donor.